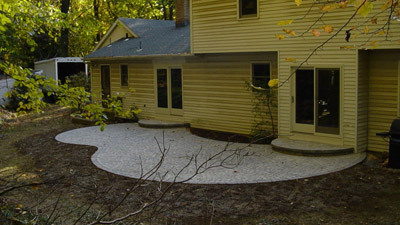 Natural Landscape Design. 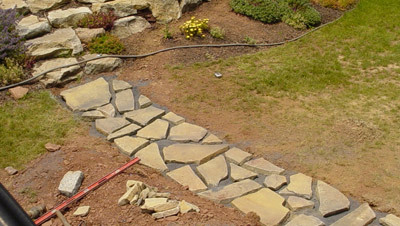 Professional Client Service. 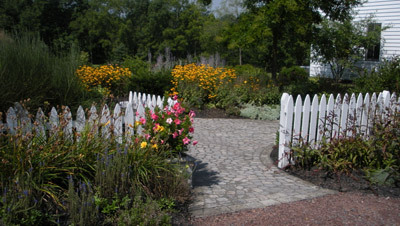 Welcome to the Lehigh Valley Landscape website. 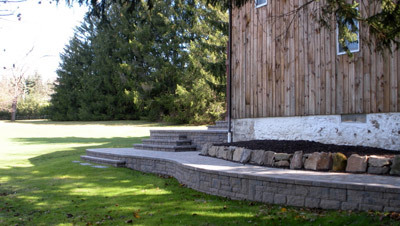 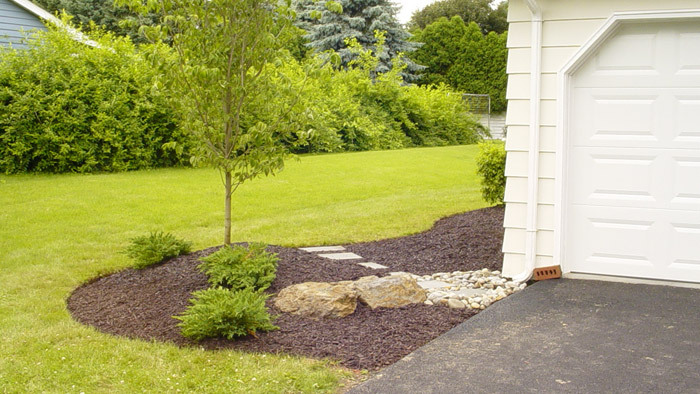 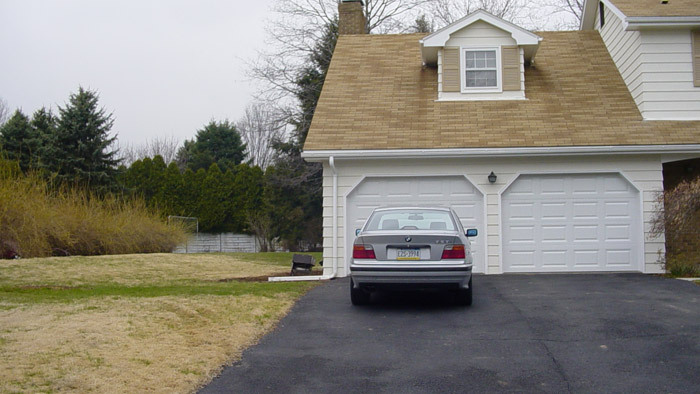 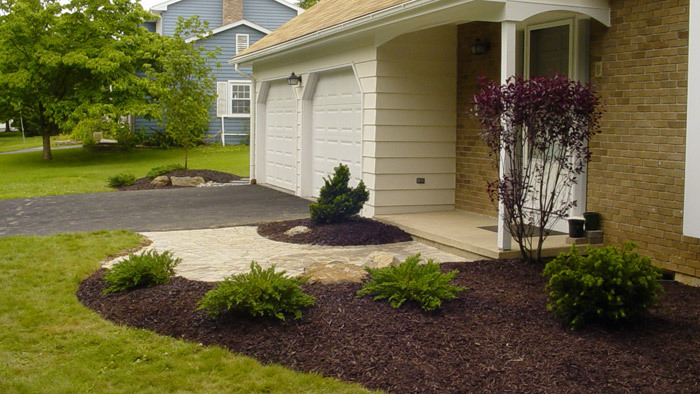 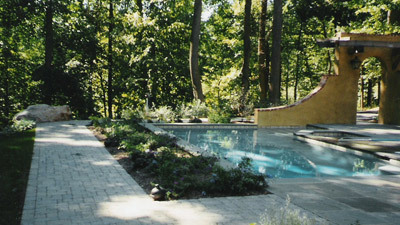 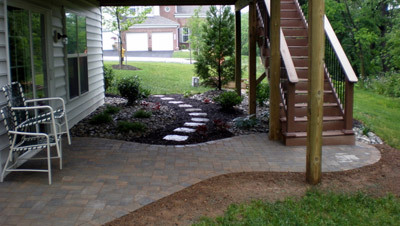 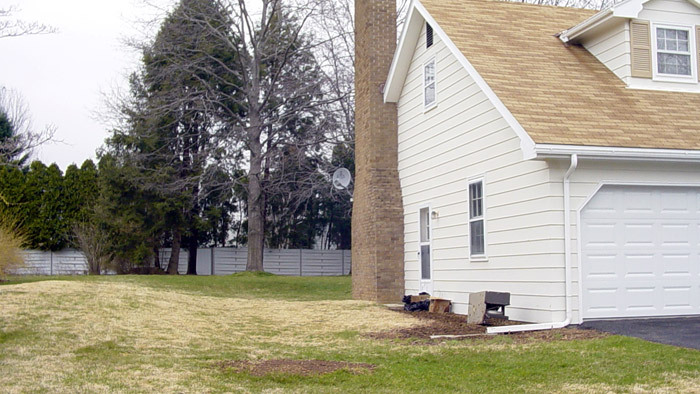 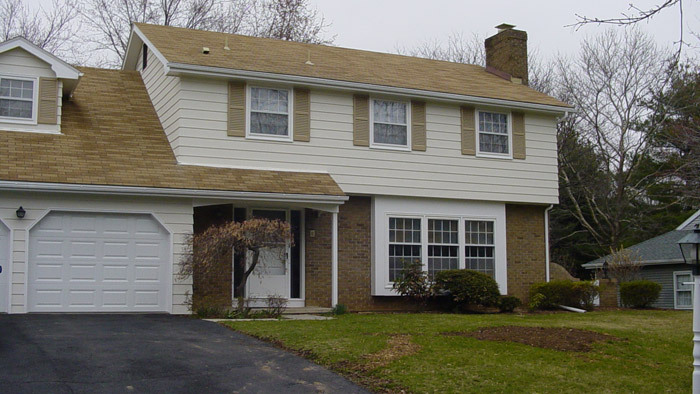 Since 1986, we have been providing landscape design and construction services throughout eastern Pennsylvania. 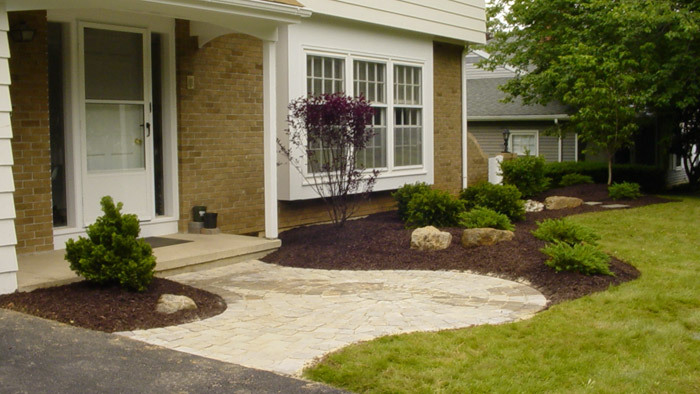 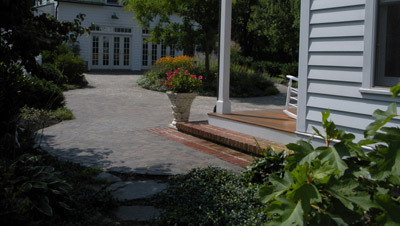 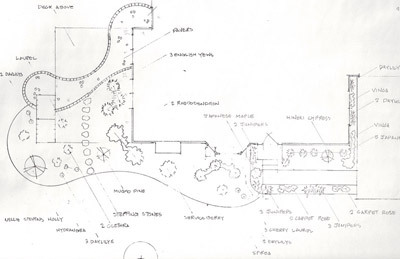 Over the course of 24 years, our landscape designs have evolved to meet the needs of our clients. 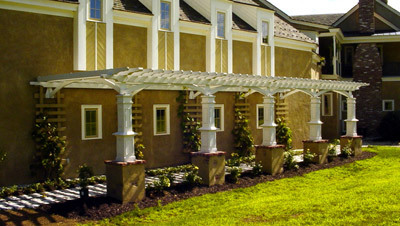 Our philosophy has always been to employ our design expertise to crystallize a customer's vision. 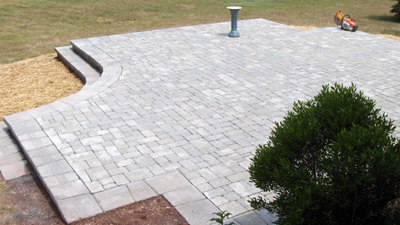 Now, with the introduction of new hardscape materials in the landscape industry we have enthusiastically taken advantage of these products and have incorporated them in our design solutions. 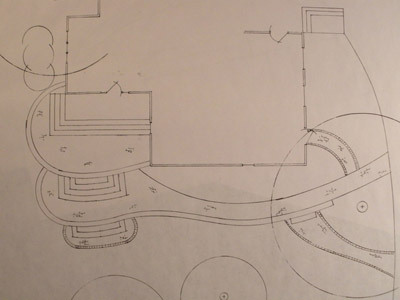 In all this time, our passion for innovation, creating unique designs and satisfying customer's needs has not wavered. 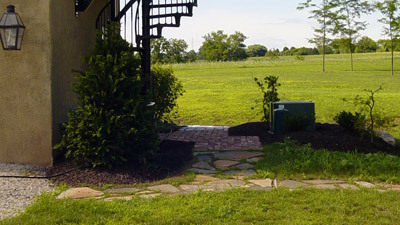 We invite you to navigate through our Gallery section. 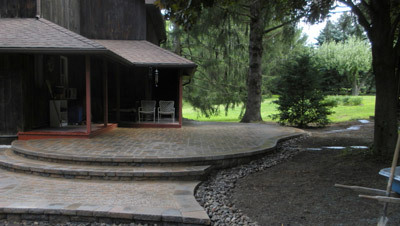 The various series of pictures feature some of the best of Lehigh Valley Landscape's designs. 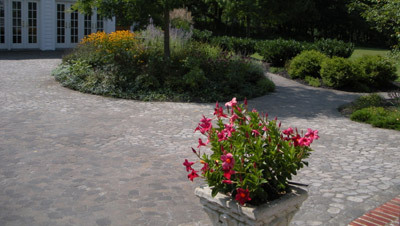 Thank you for visiting our web site. 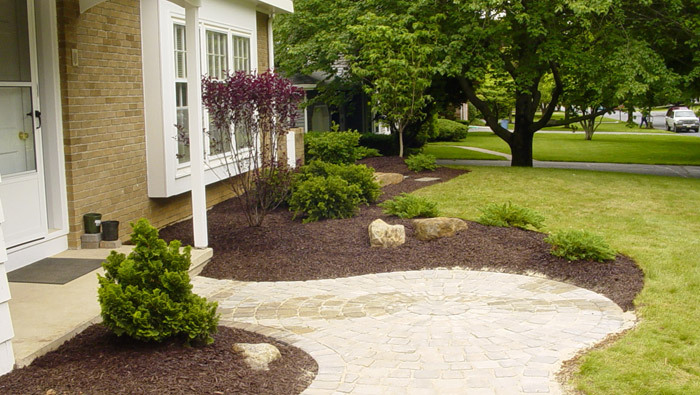 We look forward to hearing from you and answering all of your questions.